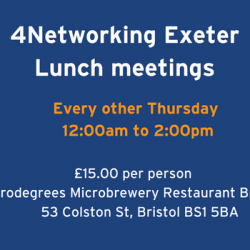 Our winning meeting format is relaxed, friendly and productive. 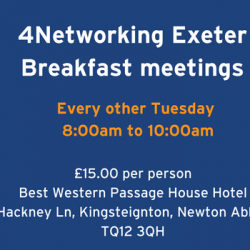 Networking inc: 40-second round | 4Sight slot Three 10-min 1-2-1’s with people you choose Please bring business cards, a smile… and cash! 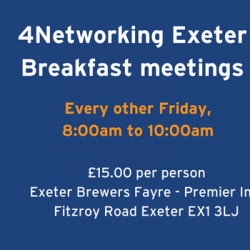 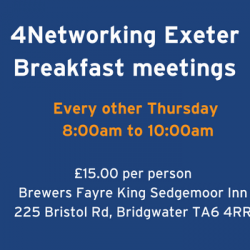 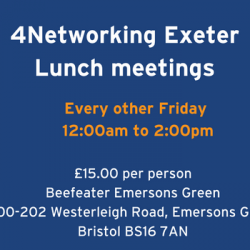 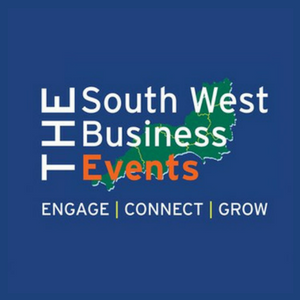 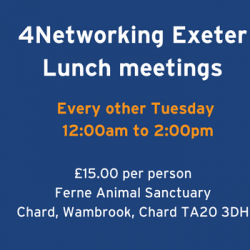 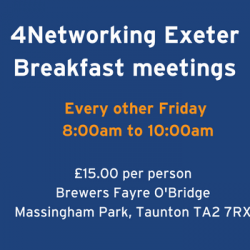 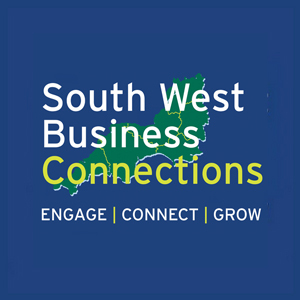 Our winning meeting format, relaxed, friendly and productive networking inc: 40-second round | 4Sight slot Three 10-min 1-2-1s with people you choose Bring business cards, cash and a smile!